Literature Wales met with the Cabinet Secretary and his officials yesterday (21 June) to raise serious concerns regarding the Publishing and Literature Review. These concerns include the evidence offered in the review and its relationship to the recommendations. 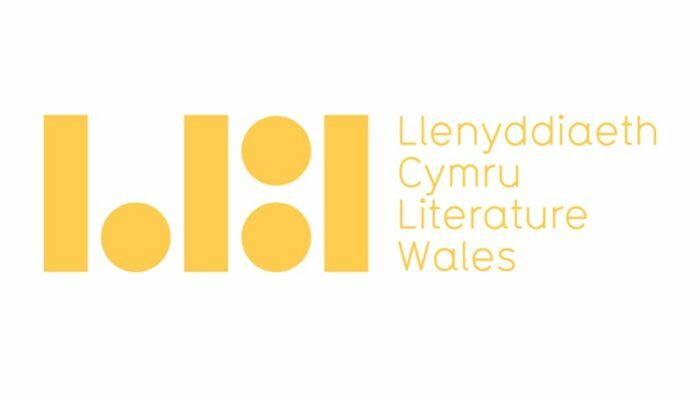 Literature Wales is proud to have delivered, in partnership with Welsh Government and Arts Council of Wales, several major projects which have resulted in wider engagement with literature in all its forms. These include: the South Wales Literature Development Initiative, community participation at Tŷ Newydd Writing Centre, Roald Dahl 100 Wales, National Poet of Wales, Bardd Plant Cymru, Young People’s Laureate for Wales, Y Lolfa Lên, International Dylan Thomas Day, Her 100 Cerdd, and new developments in literary tourism. Working closely with a wide range of contemporary writers and literary practitioners, Literature Wales is committed to both enabling and celebrating literary excellence and to democratising and extending the reach and definition of literature. Literature Wales is involved in ongoing discussions with key stakeholders in order to develop a more strategic and connected approach for the sector as a whole.